Discover the revolutionary family of the Oticon Opn, Oticon Opn S and the invisible Oticon Opn Custom hearing aids. 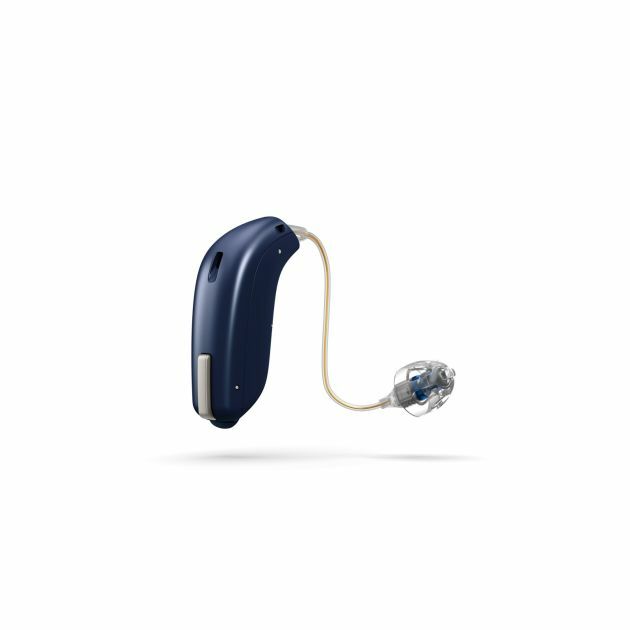 The newest member of the Opn family is the Oticon Opn S hearing aid. It is available in three technology levels (S1, S2 and S3) and in three different fitting styles. There’s even a fourth rechargeable option that can give a full day’s listening on just three hours of charge, making changing batteries a thing of the past. Oticon Opn Custom hearing aids are a series of five micro in-the-ear models. 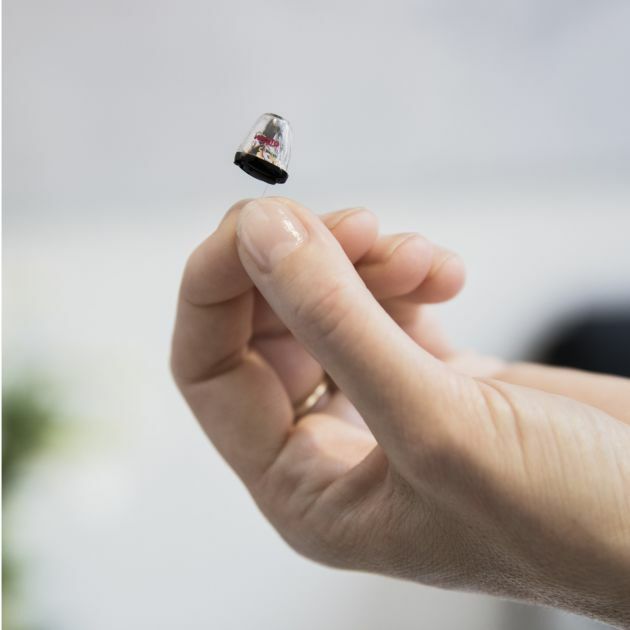 They wrap up Opn hearing technology in Oticon’s smallest hearing aid yet, the Oticon Opn IIC (Invisible In Canal), with research showing they’re essentially invisible in 80% of ears. The Oticon Opn™ is a pioneering hearing aid. 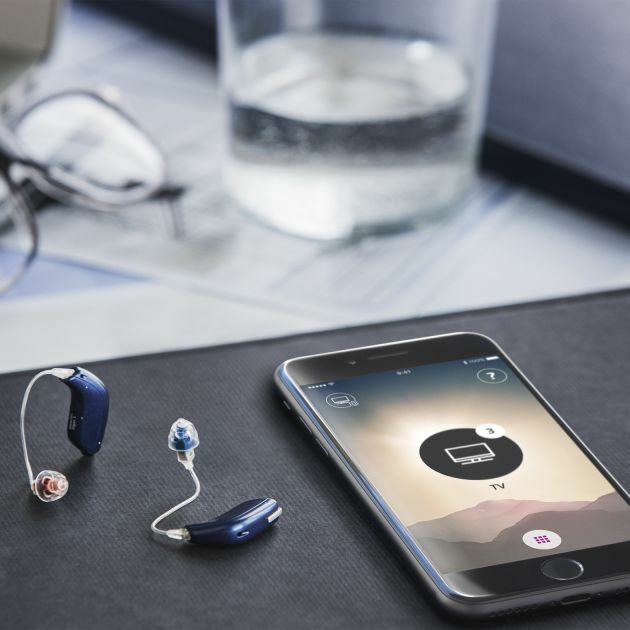 It uses cutting-edge OpenSound Navigator™ technology to give you the best quality hearing experience out there – and it’s the first hearing aid to be able to connect to internet. 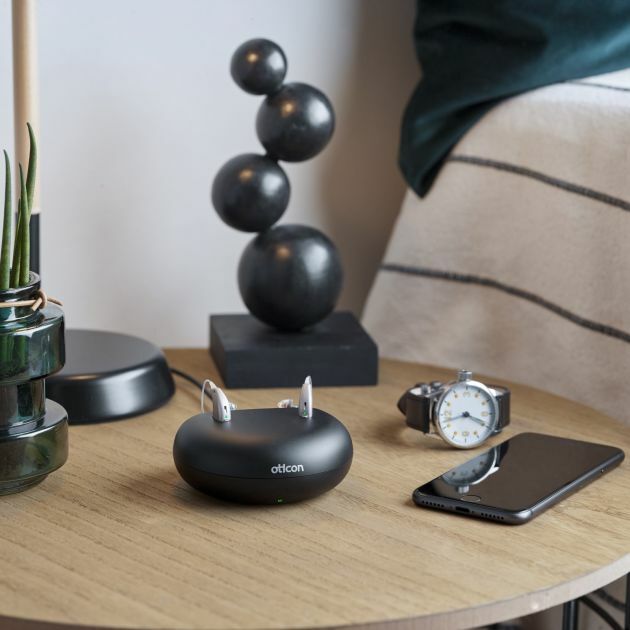 The clever Oticon Opn analyses every sound that enters your brain at an incredible rate of 100 times per second, to make sure you hear the ideal balance of sounds. If you’ve been struggling to keep up with conversations between friends, family or colleagues, the Oticon Opn could be your answer. These hearing aids remove unwanted noises between words, meaning that background sound stops being a distraction and you can concentrate on conversations in even the noisiest environment without missing a thing. Most hearing aids eliminate background noise and only allow you to hear the person you’re speaking to. The Oticon Opn is designed instead to put you in the driving seat by allowing you to choose which sounds are important to you. Its ultra-fast processor works 50 times faster than the previous generation of hearing aids, giving you the freedom to control what you hear. What can I expect from my Oticon Opn? This is a hearing device packed with top of the range features, to allow you to live the life you want. It comes in 8 colours, giving you the choice to wear a subtle hue or a bold tone to complement your style. You don’t need to worry about your Opn being damaged by sweat or rain – it has a IP68 rating for dust and water resistance, so you can go about your daily life without a care. 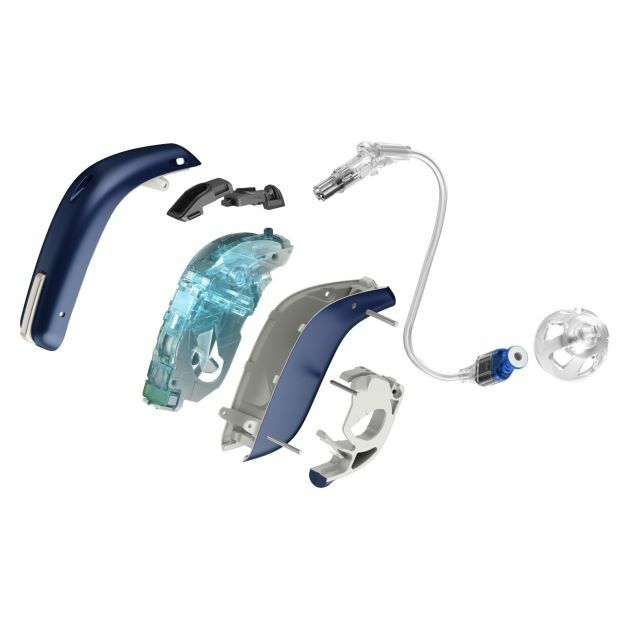 All Oticon Opn hearings aids have three performance levels: Opn 1, Opn 2 and Opn 3. These give your brain different levels of support with tasks such as picking out sounds and hearing speech clearly, depending on your own individual situation and hearing requirements. Every level has the same quality hearing technology as standard, including Tinnitus SoundSupport™. The Oticon Opn is a truly modern hearing aid that will allow you to live easily and freely in today’s often busy, hectic society. Its two dedicated communication systems known as TwinLink™ work in harmony to keep you hearing what you want to hear. 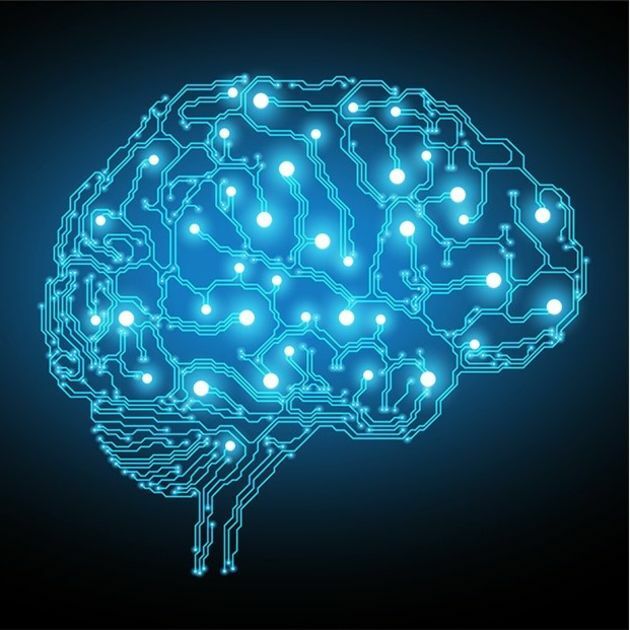 One of the systems works by allowing a pair of hearing aids to act together to deliver precise spatial information, which means your brain can more accurately pinpoint where sounds are coming from. The second system is a direct streaming system to connect you wirelessly to your devices. Operating at a powerful 2.4 GHz, the system means the Oticon Opn can connect to your smartphone, tablet, TV, radio or laptop. You’ll be able to stream phone calls or music directly to your hearing aid without the need for separate software – like a high-quality headset. The Oticon Opn even equips you to receive notifications via your hearing aid when you have an event in your calendar or your doorbell rings, and to control appliances in your home with an internet connection. 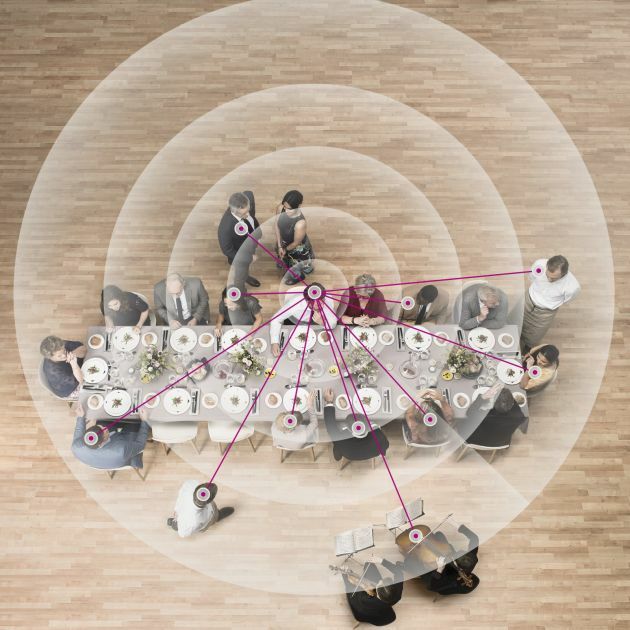 The interplay between your hearing aid and the Internet of Things will really open up your world. 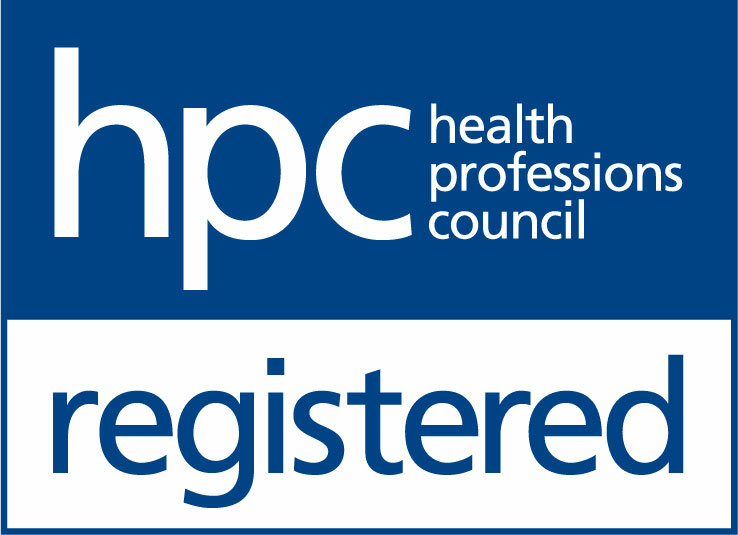 Drop into your local practice, or book an appointment by calling 0800 52 00 546 or book online.